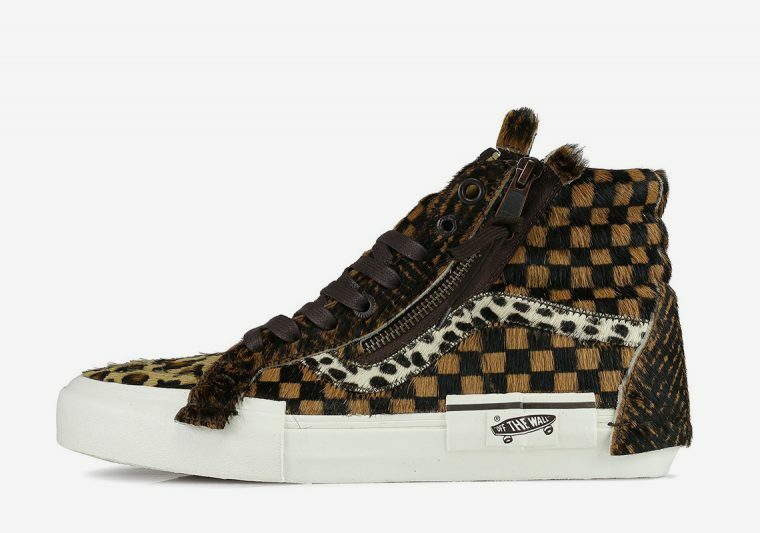 Just when we thought that the animal print trend couldn’t get any more excessive, Vans’ latest interpretation of the Sk8-Hi Re-Issue arrived. 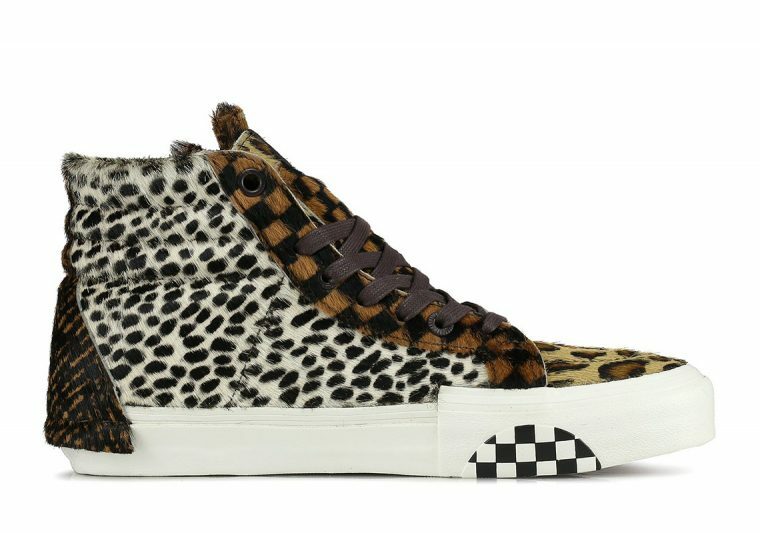 Not content with focussing on leopard alone, the skate brand has gathered a range of fiercely furry inspiration from the Big Cats and loaded it all into one design. Tiger stripes transform the eyelets and heel in a segment which extends to hang over the midsole, while classic leopard spots grace the toe. 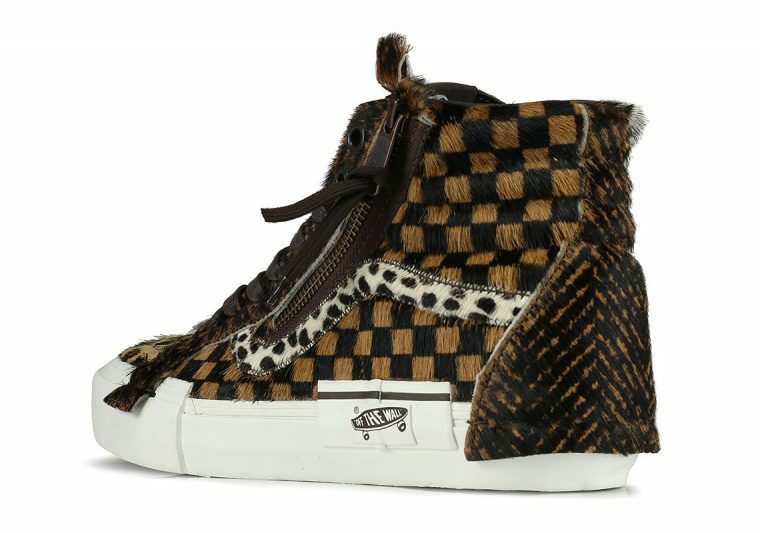 Vans’ signature checkerboard print has also received a fuzzy treatment, adorned in brown and black pony hair. The sidestripe and opposite panel feature a cheetah-esque pattern, with abstract branding completing the Sk8-Hi Re-Issue’s statement look. 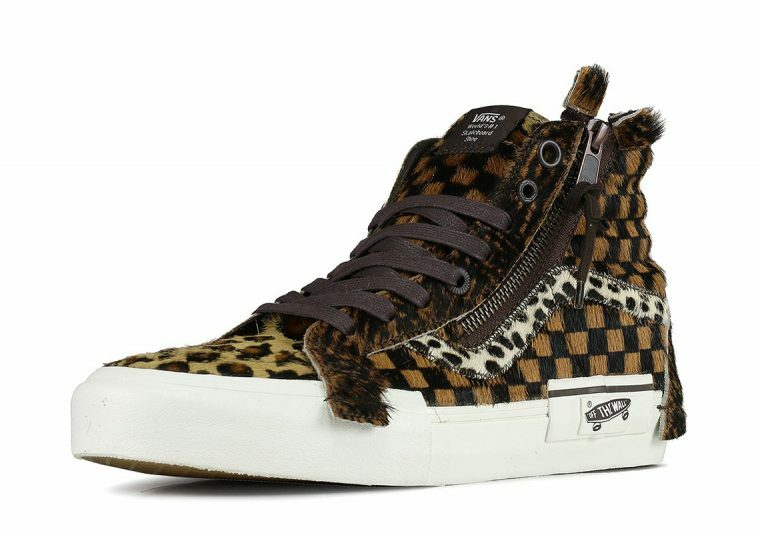 Arguably one of the most unique designs to take on this season’s biggest trend, Vans’ high-top silhouette represents almost every member of the animal kingdom. If you’re planning on embracing your wild side with the Sk8-Hi Re-Issue, be sure to stay tuned for release updates. For more safari influenced styles, check out Converse’s leopard print collection.